Double Braid Polyester Yacht Braid - 3/8" Diameter - SOLID GREEN Colour. Made with 100% polyester and braided to produce the best quality low stretch rope available anywhere. Our torque balanced braid ensures maximum tensile strength and excellent abrasion resistance. Idea for halyards, sheets, guys and control lines where strength and low stretch are required. 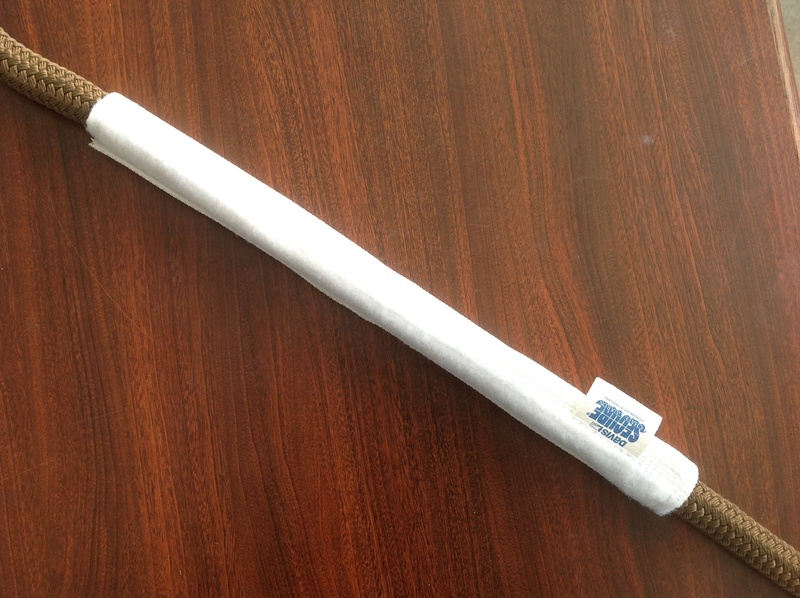 Tensile Strength 4,200 pounds or 1,900 KGS, Weight 4.6 Pounds per 100 feet or 68.4 grams per meter. 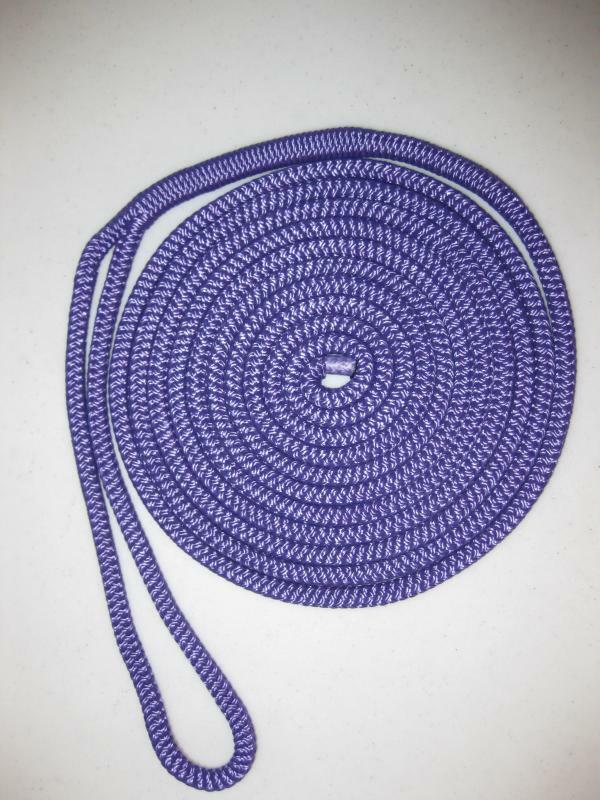 Bulk Polyester Yacht Braid can be purchased by the foot. Please order the number of feet you require.